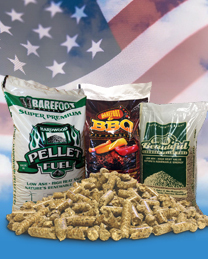 Thank You for your interest in selling Barefoot Premium Wood Pellets. Please fill out the form below to indicate your interest in becoming a prospective Barefoot Pellet Company dealer. Note: After you send this form, you will remain on this page. Dealer: After receiving your inquiry, we will review and determine the availability of a dealership in your area. If we are unable to provide you with dealership at the present time, we will maintain your contact information for future consideration.